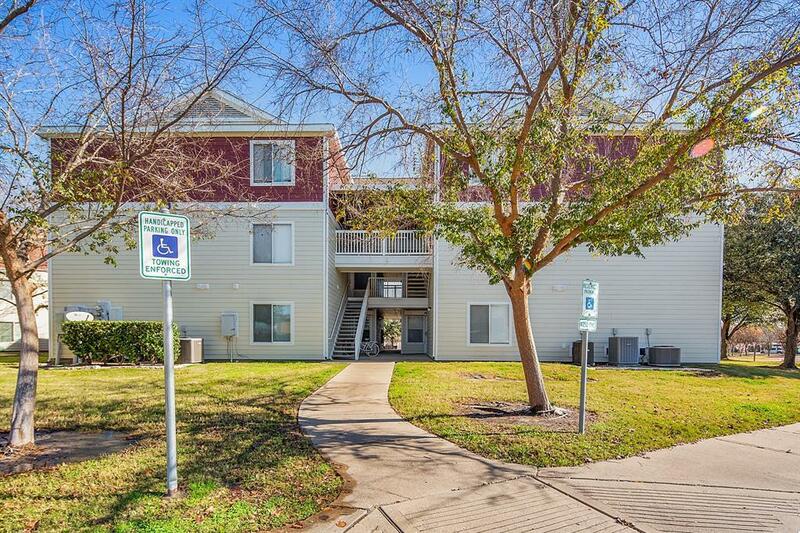 Looking for a spacious and conveniently located condo? Look no further. 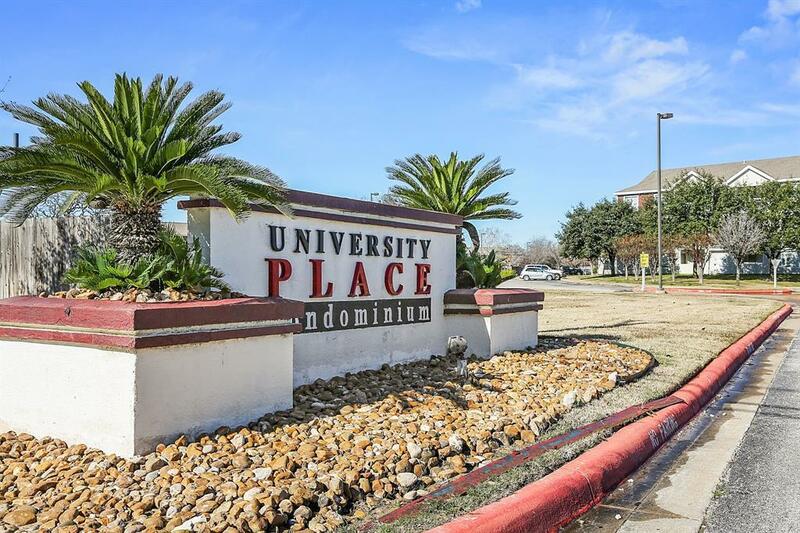 Located less than 2 miles from Texas A&M and has a TAMU bus stop located at the entrance! 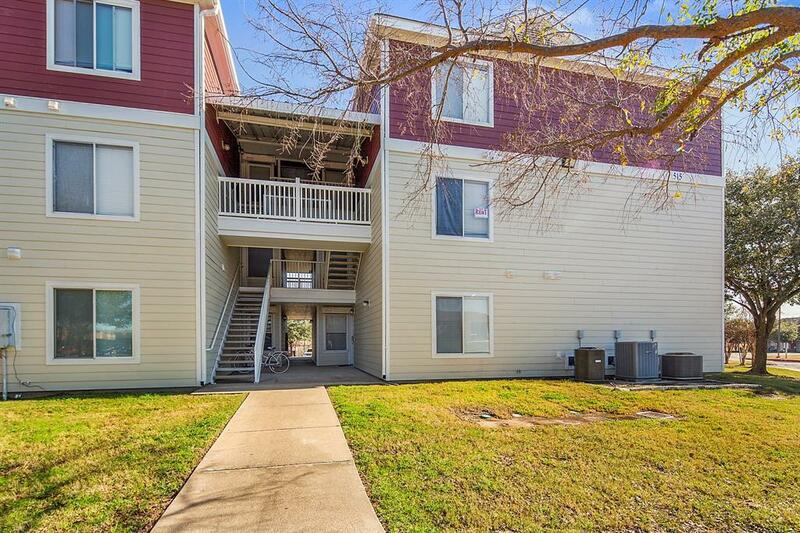 This unit has been fabulously updated with new kitchen cabinets, quartz countertops, and stainless steel appliances. Recently updated HVAC unit also! The layout is perfect with on-suite bathrooms in each room and very spacious closets. 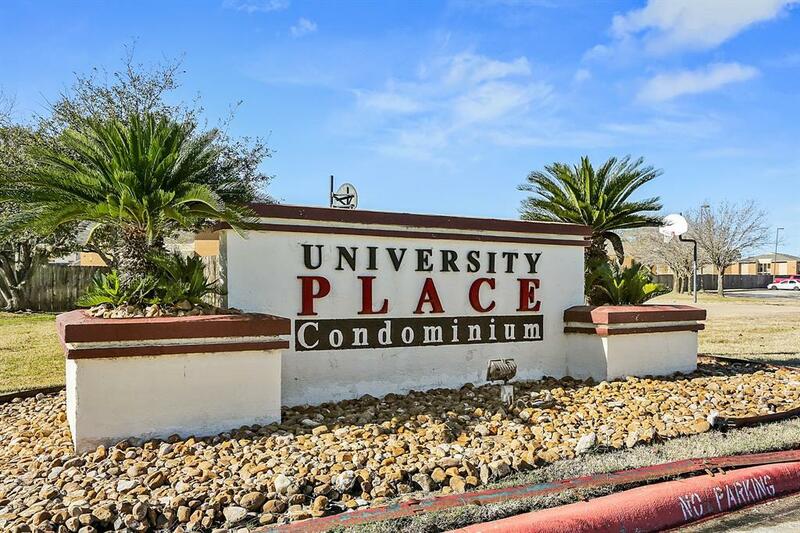 Also, enjoy the amenities that this complex has to offer - swimming pool, hot tub, BBQ grills, basketball court, and sand volleyball, and so much more! Currently leased at $1,600 till July 31st, 2019. Listing courtesy of Walsh &Mangan Premier Re Group.